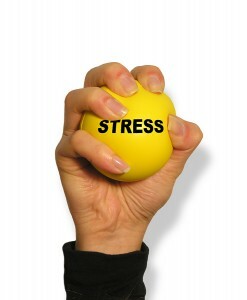 Do you have a hard time juggling work and family responsibilities? Do you feel stressed and wonder how you can get it all done? Have you been challenged to do more with less? We can help you figure out how to have a more balanced life, get the most out of your day and even find time for yourself to do the things YOU want to do! Whether it is at work or at home or a combination of the two we can help you manage your life more effectively and happily.